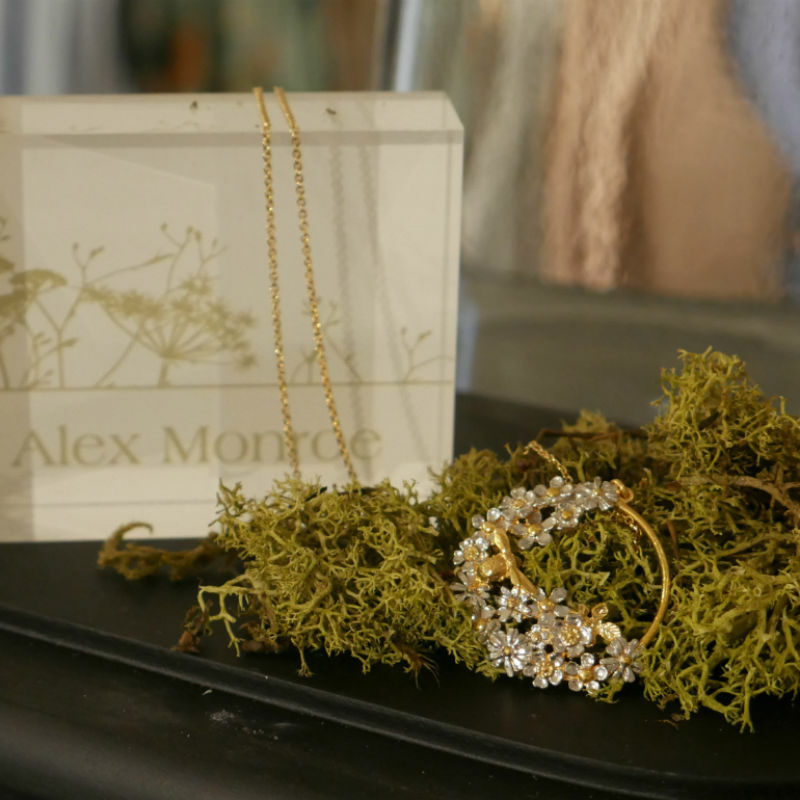 These exquisite fine jewellery pieces by London designer Alex Monroe are high at the top of every woman’s wish list this year. Each and every intricately crafted piece is inspired by nature and we’re particularly fond of the dainty bumble bee collections (hint hint). Long bumble bee necklace by Alex Monroe, £178. Shop more jewellery here. Toast your romance with something a little different this Valentine’s. 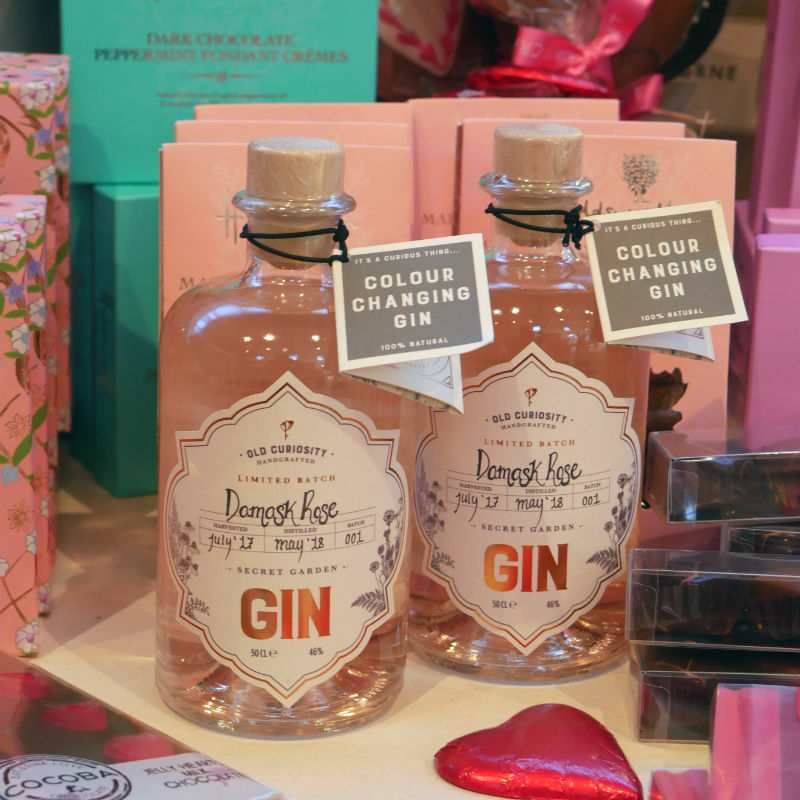 . . Old Curiosity’s Secret Garden Gin not only tastes divine, it also changes colour adding a whole new element of fun to cocktail hour! 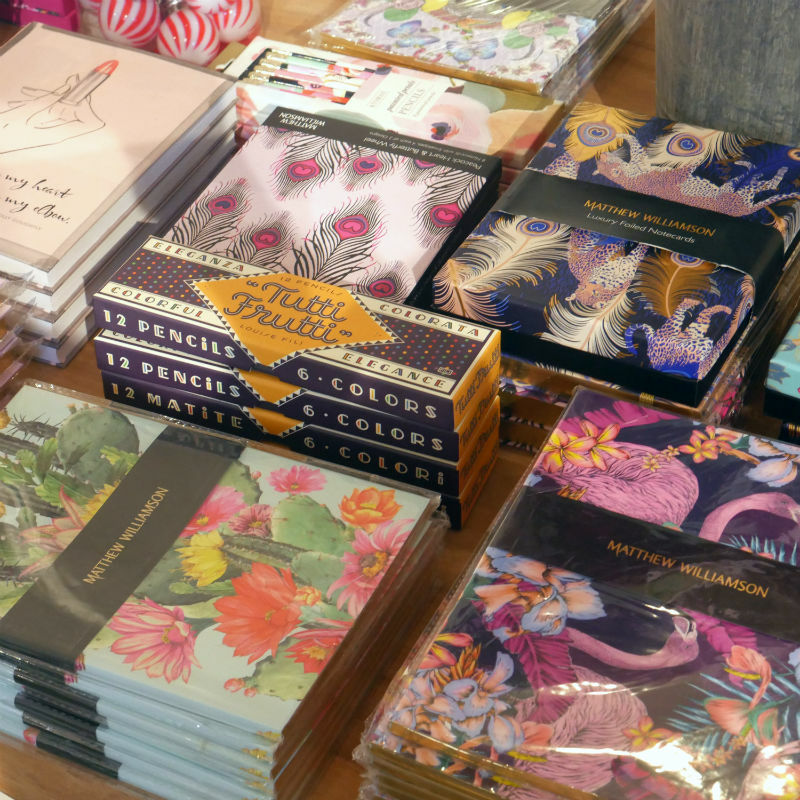 Why not get creative and add a handwritten love note on the first page of a beautiful journal? They’ll think of you and smile whenever they write. Wear your heart on your. . . hip! 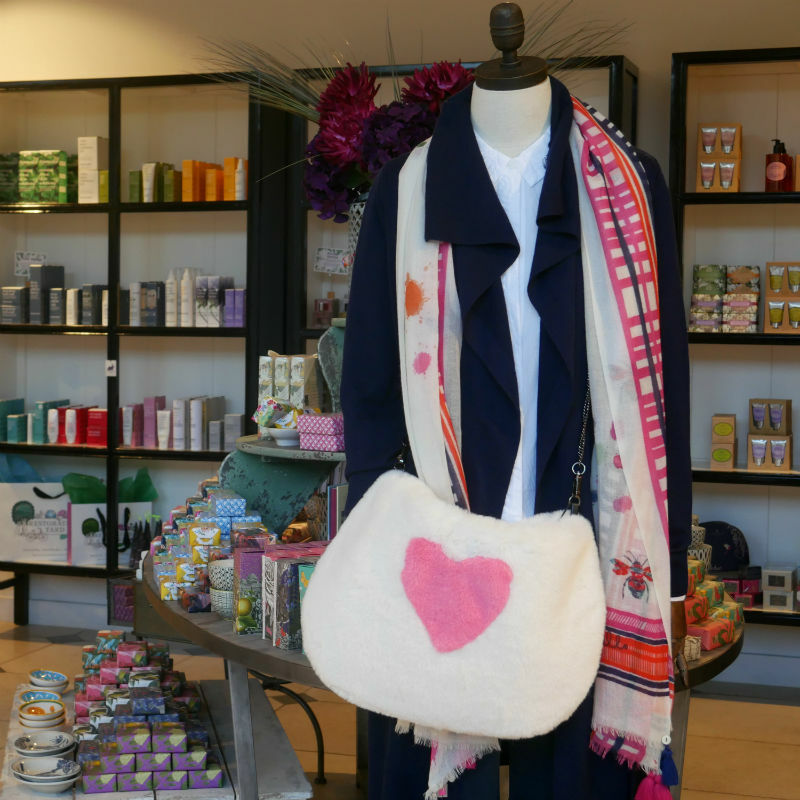 We’re completely obsessed with this fluffy heart handbag by Alex Max. 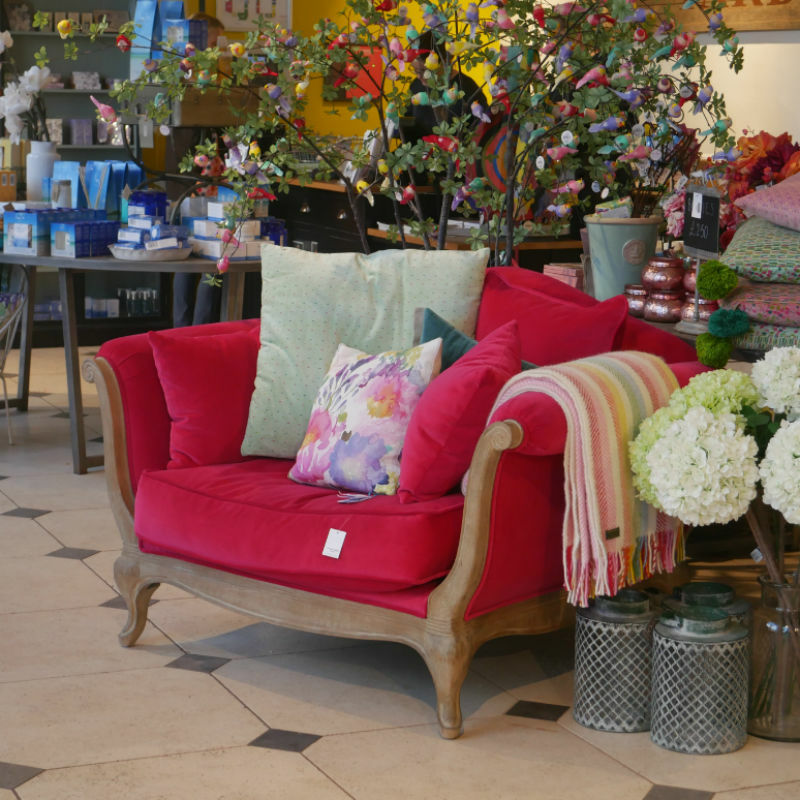 Not only is it beautifully soft and cuddly, it’s also incredibly spacious – so they can throw in all those essentials and still make a style statement. Sometimes the most thoughtful gifts are the best, and if your loved ones are in need of a little R&R, take a look at This Works’ collection of miracle magic potions. We love the deep sleep range, guaranteed to have us in a zen-like state within minutes! Sleep remedies by This Works, from £18. Shop more here. 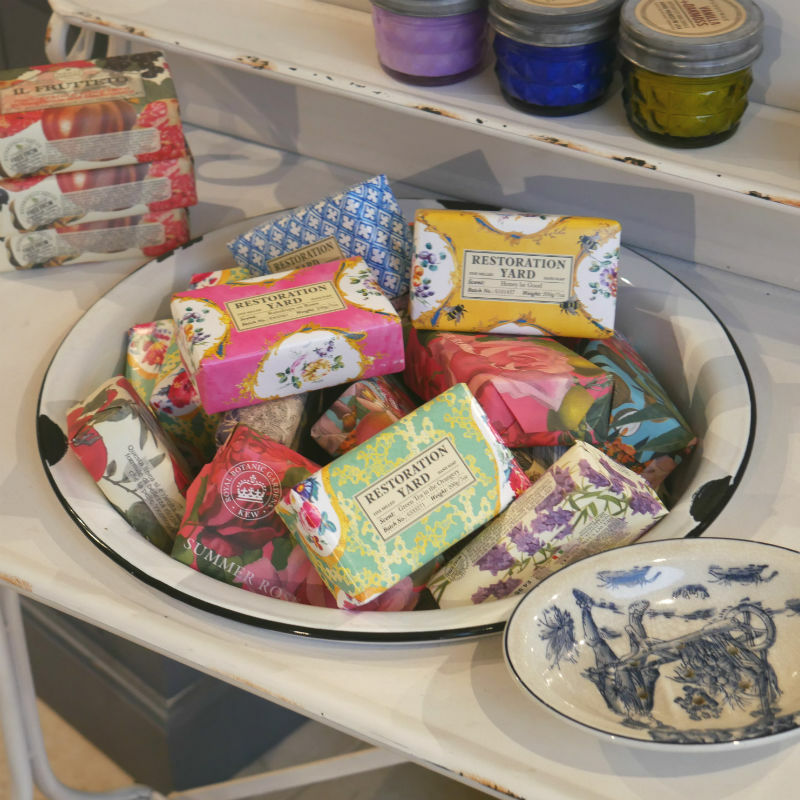 Our prettily-wrapped hand soaps make the perfect gift for those of us who’ve been swept away by the recent ‘Mrs Hinch’ homecare craze – our bathrooms have never looked so pretty! Individually wrapped hand soaps by Restoration Yard, from £4.95. Shop here. 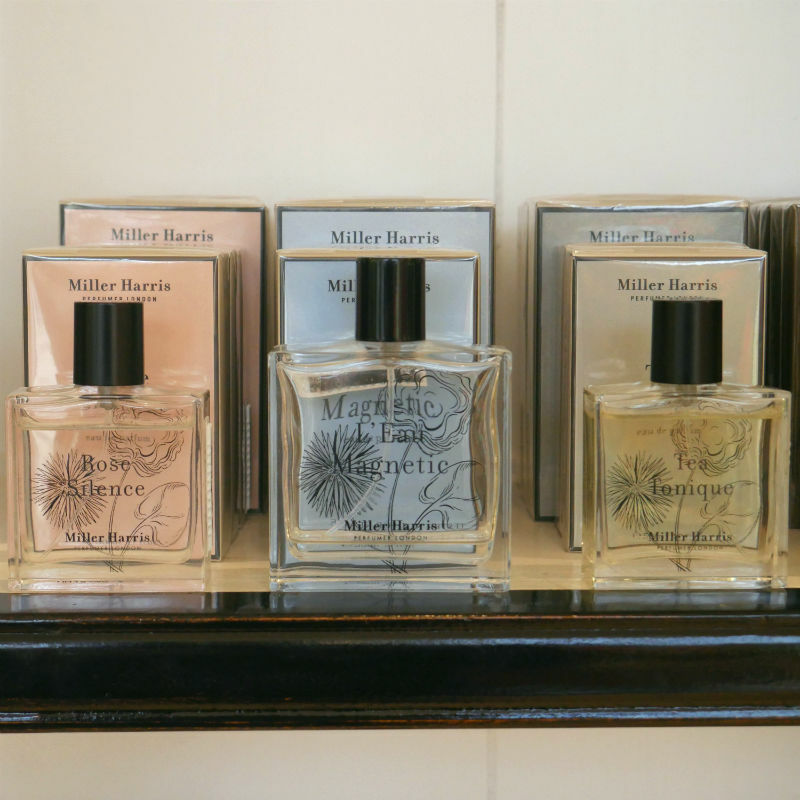 Miller Harris’ evocative scents bring memories alive and each individual scent is completely unique. Lyn Harris trained at Robertet in Grasse and still sources aromatics from the same company in France, the country of love! Where words fail, chocolate will always prevail and our foodhall is bursting with every shape and flavour imaginable. 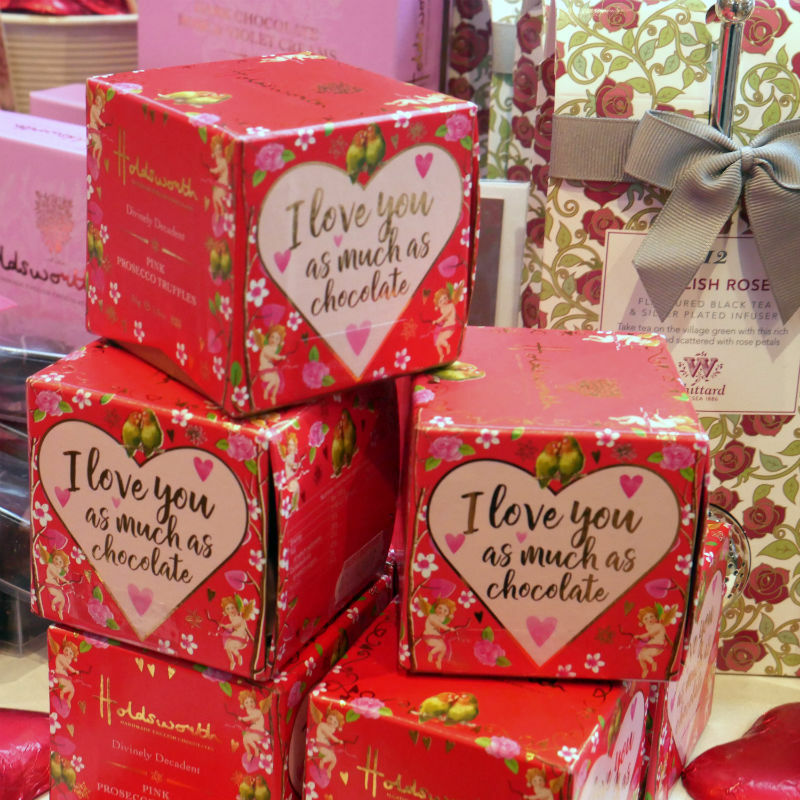 From luxurious Champagne truffles to fondant cremes, Holdsworth’s decadent boxes are particularly delicious, wrapped in the most beautiful packaging and guaranteed to set hearts a flutter. With so much love in the air at this time of the year, it’s no surprise that lots of lucky couples are putting a ring on it! 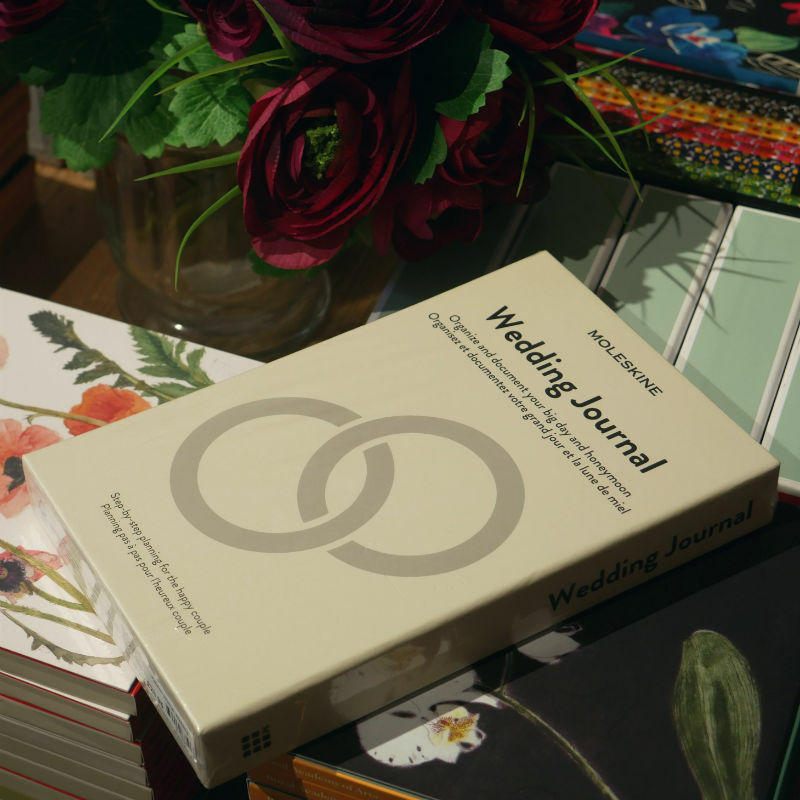 Help get the wedding prep off to the best start possible with this beautiful – and oh, so chic – Moleskine wedding journal.